Liberty Belle Volleyball Club is a Juniors Travel program for girls ranging in ages from 10 to 18. We are members of all the major Volleyball Club organizations in the US and the largest AAU Club in the Mid-Atlantic. Club Volleyball is for young women who want to spend time in the off-season working hard to become better volleyball players. All teams practice 2 days a week and go to all day tournaments on the weekends. Some teams travel and others stay local. 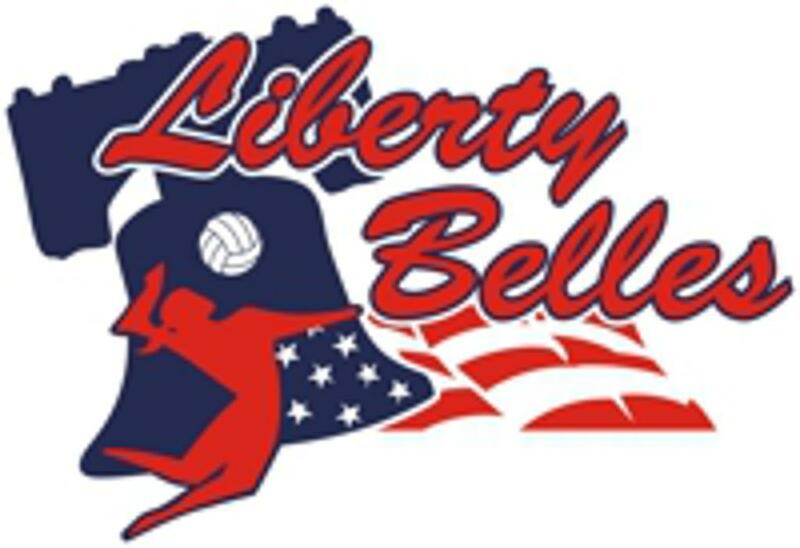 The Liberty Belle Volleyball Club has been in existence since 1985 and has had teams qualify for Nationals 15 times at all different age levels. ©2019 Liberty Belle Volleyball Club / SportsEngine. All Rights Reserved.